LITTLE ARTISTS - WHERE YOUR CREATIVITY GROWS! 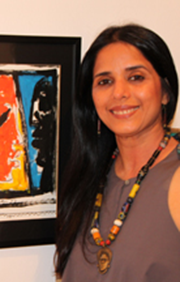 Welcome to Little Artists Art Studio, the premier private Fine Art studio with 20 years of reputation in nurturing creativity in children and adults. Our school is led by a cosmopolitan staff from more than 12 countries teaching children from diverse, multinational backgrounds. 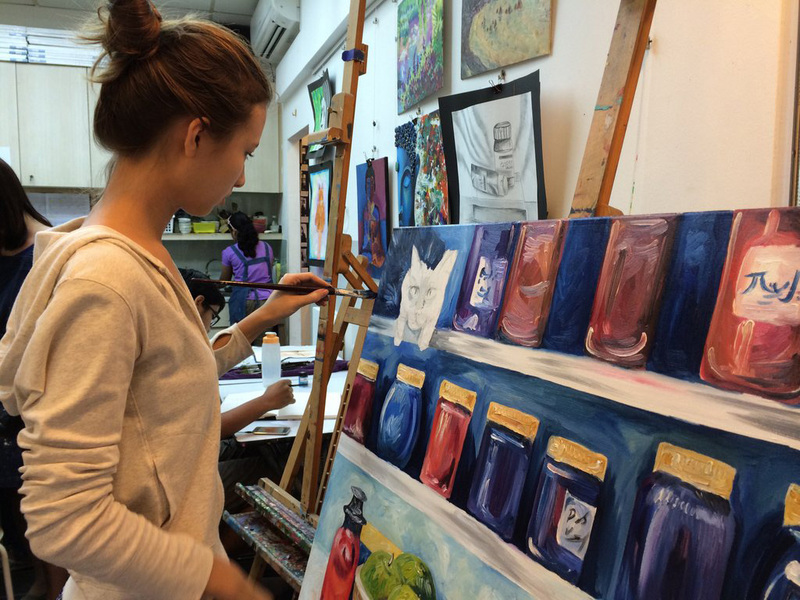 The studio enhances and integrates excellence in its students resulting in a long history of budding artists reaching the top universities, institutes, and art colleges globally and in Singapore. Our student artist go on to build careers at leading institutions including SOTA, LASALLE, NUS, NAFA, NYU, UPenn, Parsons, SCAD, California College Of The Arts, Carnegie Mellon, UChicago, Pratt Institute, Berkeley, Purdue, Northeastern, Syracuse, San Francisco, Royal College Of Art (UK), RMIT (Australia), and beyond. One of the important aims of Little Artists is to develop knowledge, both technical and creative, along with the skills needed to succeed in the ever evolving art scene. 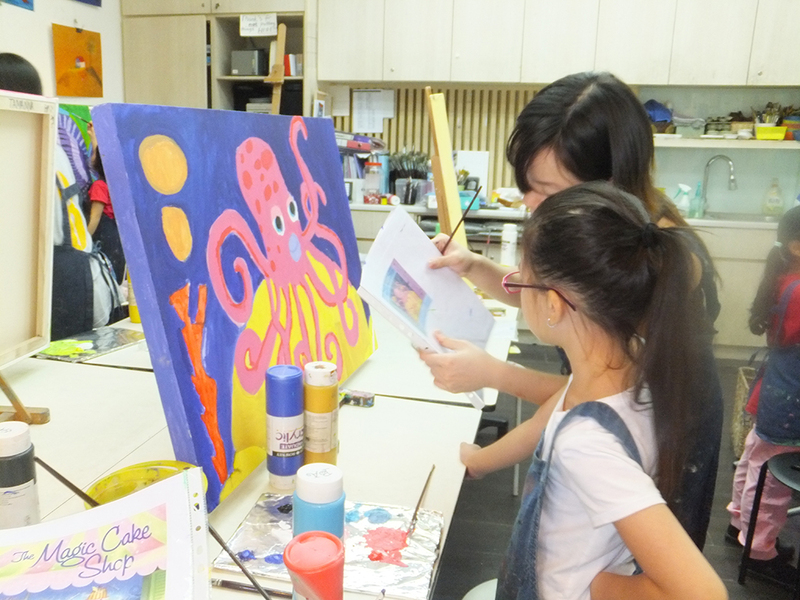 From art and craft for 2.5 year olds to painting, sketching, classical art, conceptual art, and clay ceramics to printmaking, photography and digital design – each element is embedded within our regular programs for students up to 17 years old and adults. We offer inter-disciplinary learning focused on transforming students from within and influencing them positively by developing their potential! The studio provides special experiences and platforms for students to learn, excel and be recognised through various national and international platforms. Little Artists is a wonderfully special place! The ever curious and energetic students, the cosy setting and bright studios, the dedicated learning approach, concern for your individual needs, and the exciting curriculum allow us to offer you a wondrous experience. The one thing that truly sets us apart is that we believe in the creativity inherent in all kids and work towards bringing out their best potential. 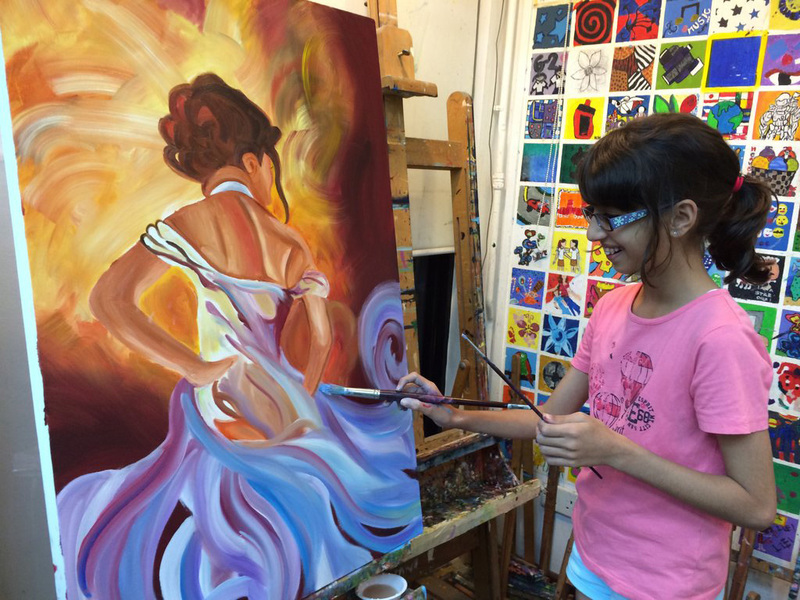 In our adult-focused classes and programs – Artrageous Renaissance we bring that spirit of creativity and celebration back into busy lives, using art as a tool to relax and engage in that creative journey once again. We are all little artists with big dreams, so let us inspire you! It really isn’t too good to be true! Come and discover for yourself why LITTLE ARTISTS is the first choice of so many children and adults. 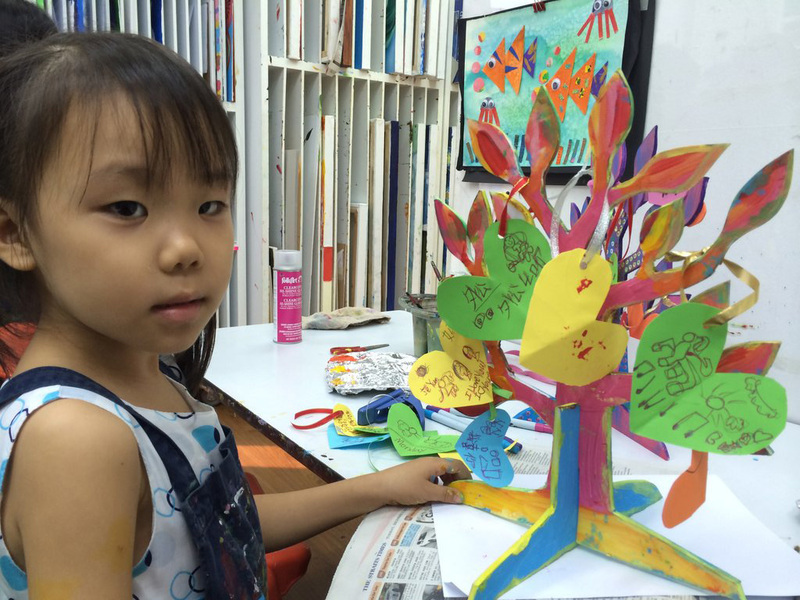 WHY OUR KIDS’ ART CLASSES? 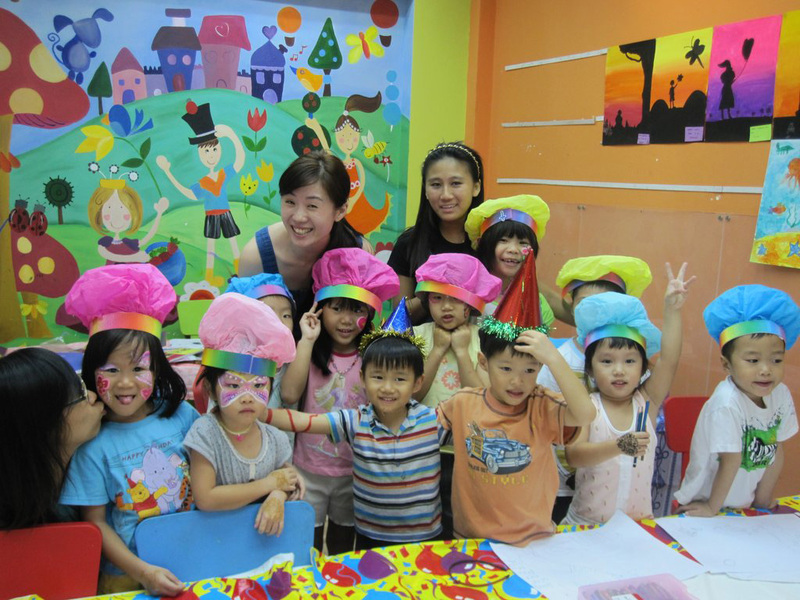 Our classes help children develop a joy for learning. Fine Art learning, in particular, builds confidence, motor skills, social skills, and lends creative inspiration and revival of spirit. Art is a life skill – it opens a thousand doors in the mind that can be used in business, medicine, teaching and far, far beyond. We are transforming children from within, offering balance and an outlet to express their most simple or complex thoughts. By starting early – even at 2.5yrs –children have more time to explore their creativity without inhibitions. Those who start early in our studio generally realize their potential that much more. 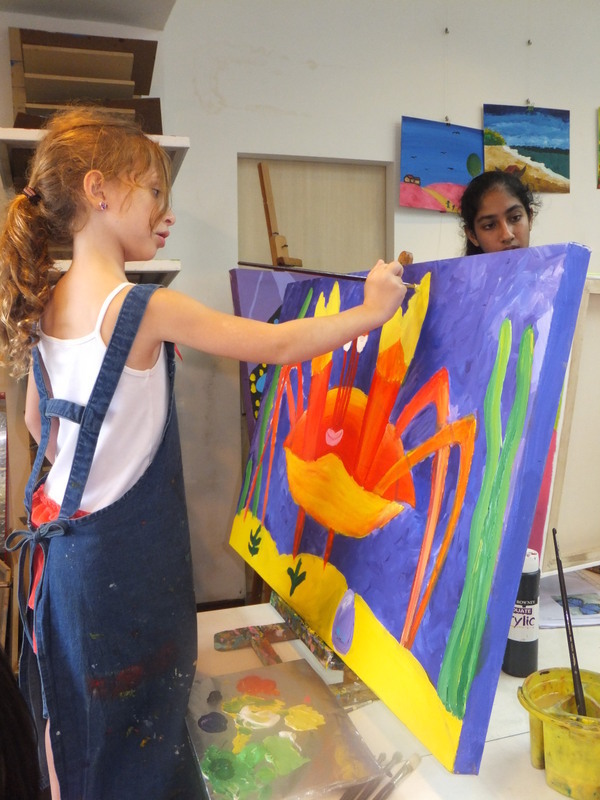 Give yourself or your child an opportunity to discover the classes, holiday programs, camps and events at Little Artist’s Art Studio. With a premier range of programs, offered year round for ages 2.5 to 17 years and adults, there’s something to ignite the passion of every emerging artist from our Little Blossoms program to our Budding Artists Program. Contact us today to learn more about our curriculum or to enrol. 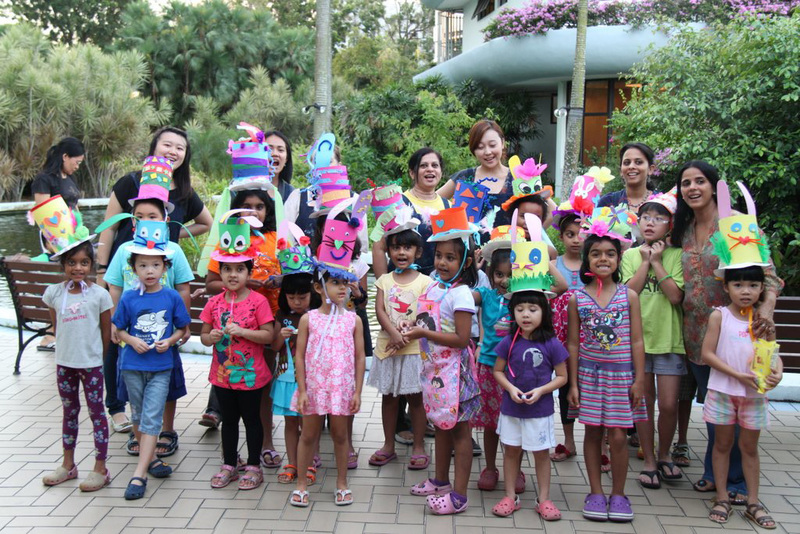 Email us at shalini@little-artists.com, or reach us over the phone on +65 6449 0339 for admissions and trials and +65 6449 0960 for general enquiries. Please see our contact page to discover the location nearest you!